BUCHAREST (Romania), April 11 (SeeNews) - Romania's economic growth is expected to slow down to 3.5% this year amid tightened global financial conditions and high volatility on financial markets, investment funds manager OTP Asset Management said on Thursday. The eurozone saw an unexpected slowdown due to fears about Brexit, production difficulties in the car industry and mass protests in France, OTP Asset Management said in an analysis on the development of the financial market in spring-autumn 2019. Under its baseline scenario, the fund manager expects that in 2019 economic growth will continue to decline in all key world economies without entering a real recession. "Moreover, we believe that a future recession may be less severe than in 2008," they added. Like in previous years, household consumption will be the main driver of Romania's economic growth this year, analysts said. 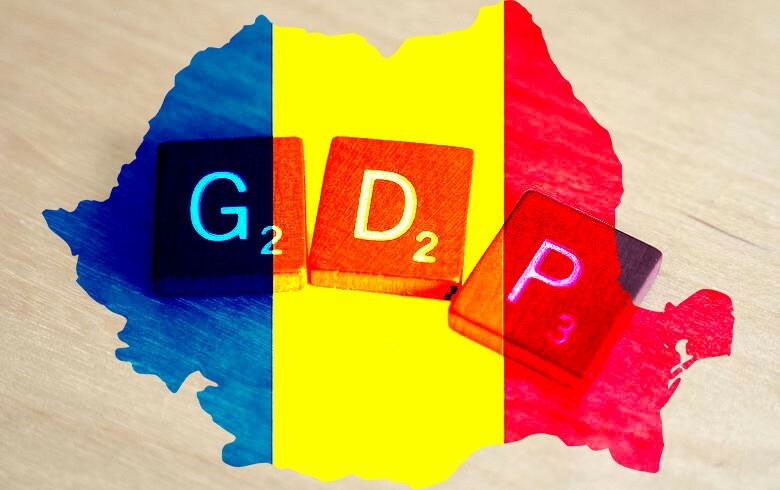 Romania's economy expanded by 4.1% year-on-year in 2018, compared to a growth rate of 7% in the previous year, the latest provisional data from the country's statistical board showed. "We expect investment to grow moderately in 2019 as the positive effect of European funds absorption and pressure on companies to improve productivity could be partly offset by lower investment in the energy, telecommunications and financial sectors," OTP Asset Management analysts said. Also, the analysts expect the current level of the central bank's (BNR) benchmarks rates, together with prudent liquidity management to remain at the same level throughout this year. However, they added, in the medium term, a modest increase in the interest rate may be necessary to keep inflation well targeted by the target. Pro-cyclical and unorthodox fiscal policies, as well as the relatively high and rising current account deficit, signal the build-up of vulnerabilities. Therefore, the central bank is expected to remain very vigilant, OTP said. Romania's annual consumer price inflation accelerated to 4% in March, from 3.8% in the previous month, the national statistical office data showed. On April 2, BNR maintained its monetary policy rate at 2.50%. The central bank last changed its key rate in May 2018, increasing it to 2.50% from 2.25%. OTP Asset Management is part of the Hungarian OTP financial group.